Increasing your fiber consumption will be a big boost for your weight loss efforts as well as your overall health and wellbeing. Many conditions are caused or furthered by low levels of fiber intake, so fixing that problem is priority one. These high fiber vegetables all rank well against other vegetables and merit top consideration when you are trying to fill your plate with foods that are rich in fiber. Just be sure to eat a balanced and well-rounded diet to get to your goal. While there is some debate as to whether corn is a vegetable or not, if you eat fresh corn it’s been dubbed a vegetable by researchers. It’s getting our award for the vegetable with the most fiber in it. It provides more than a quarter of your dietary needs for the day, and popping the corn adds to its fiber content considerably, but is not considered a vegetable. If you go this route just be sure that you are popping the corn yourself to ensure that you’re using high-quality oil and going easy on the serving size. If you’re following a high fiber diet plan, corn should be one of your staples. 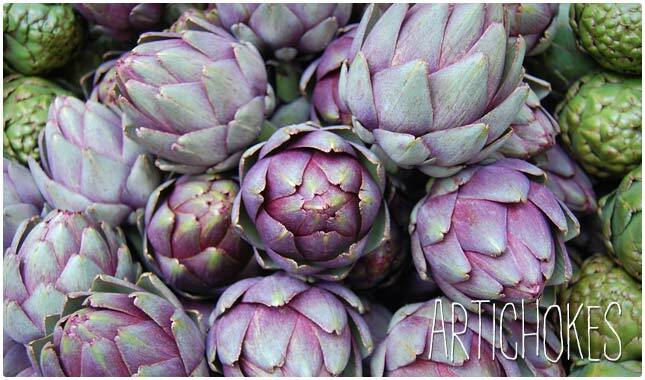 Artichokes are a good source of fiber, but you’ll want to be particular about the kinds of artichokes you’re eating. Avoid having them prepared in a dip like a spinach artichoke dip, as even though it might sound healthy, it’s far from it. Grilled artichokes are best, as they’ll be very flavorful and will retain their health benefits like high levels of fiber and other nutrients. These go great on a salad, and you can add other vegetables from this high fibre list to make it a true fiber winner. Peas are technically a legume, but they are often eaten as a vegetable. They are a surprising source of fiber because they don’t typically get a lot of attention for this reason. They’re one of the more popular side dishes across the country, and as long as they’re not swimming in butter can be a healthy part of your diet. The great thing about peas is that they go well with just about any main dish, and they can easily be added to soups and casseroles, adding fiber and other important nutrients to the meal. Mushrooms are fungi that are often eaten as a vegetable. All types are generally a good source of fiber, but the data here refers to chanterelle mushrooms. Portobello mushrooms clock in with 1.3g, not enough to make this list, and shiitake mushrooms have 2.5 which would have placed them 10th. So while there is some variation between the different species of mushroom, you can bet you’re getting a decent amount of fiber when you eat them. Just don’t negate your efforts by eating them as a topping on a pizza. Add them to a salad, soup, or another main entree for best results. Brussels sprouts might not be the tastiest vegetable on the planet, but they are really good for you and come from the same family as cabbage and broccoli. They contain a very respectable amount of fiber, so it’s in your best interest to develop a taste for them or at least a tolerance. 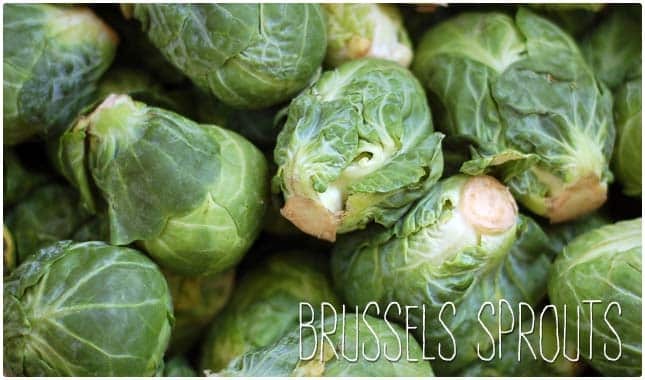 In addition to being a great source of fiber, Brussels sprouts also provide a full day’s supply of Vitamin C to help with your immune system. This is a great vegetable to eat during the cold winter months to help avoid the flu and other health problems. This is one vegetable that makes it onto the approved foods list of many diet programs out there. Aside from being one of the highest fiber foods, Sweet Potatoes contain beta Carotene and is processed slowly by the body. 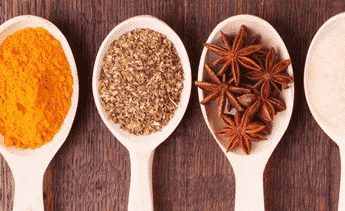 This means that you feel full for a longer period of time making it a great staple food in weight loss regimens. Your digestive system will also get some help from all the fiber. Baking a sweet potato is as easy as can be, and it makes a great companion to a serving of salmon, chicken, or lean beef. Beetroot is high in fiber. However, but make sure you eat the beetroot and not the pickled beets you find in jars. It’s best to buy the root and prepare it in a more healthy manner, by baking it or grilling it. You’ll get a good dose of fiber, as well as plenty of vitamins and minerals, including a special antioxidant called betalains. These occur in beetroot and give it its classic color. They are only found in beets and a few select other vegetables and can provide plenty of health benefits to you. 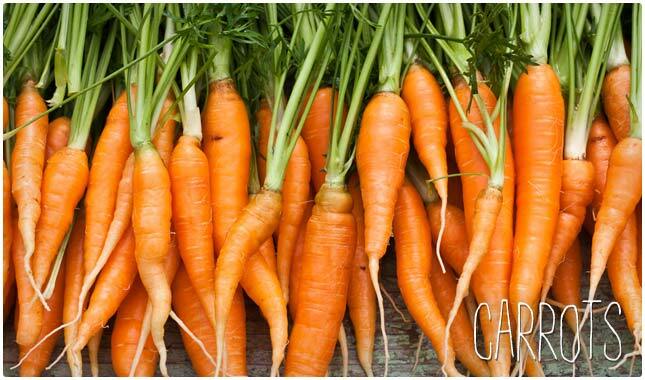 Carrots are known to help with your eyesight thanks to the beta Carotene they contain, but you don’t often hear them lauded for their fiber content. They just edge out the fiber in the same sized serving of broccoli, one of the most notorious health foods. Be sure to actually eat the carrots and don’t settle for carrot juice, as the pulp has likely been cleared away and most of the fiber will have been stripped away with it. Broccoli is one of those vegetables that can do it all, and if you currently don’t eat too much of it it’s time to start eating more. Don’t be fooled by its relatively low rank on this list, it has a lot going for it besides just being high in fiber. You’re getting protein, plenty of Vitamin C, Vitamin A, and potassium. Broccoli has been linked to fighting everything from heart disease to cancer, and can help you lose weight thanks to the assortment of vitamins and minerals it provides. Have you had your broccoli today? Spinach is well known as a powerful food, and part of that is because of the iron it contains, part of it is because of the magnesium, and it is even known to have protein in it. 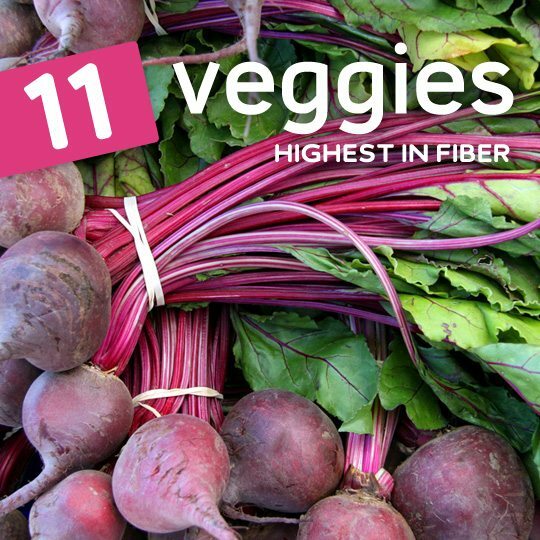 But here we’re interested in the fiber content, and as it turns out it ranks in the top 10 vegetables with fiber. 8% might not seem like a lot, seeing how you’re still going to have to come up with the rest of your fiber from other sources, but when you consider that other vegetables on this list contain even more fiber, and you’ll also be pairing this with fruit that contains fiber, it’s not too hard to get do you mind if I bring you need it today. 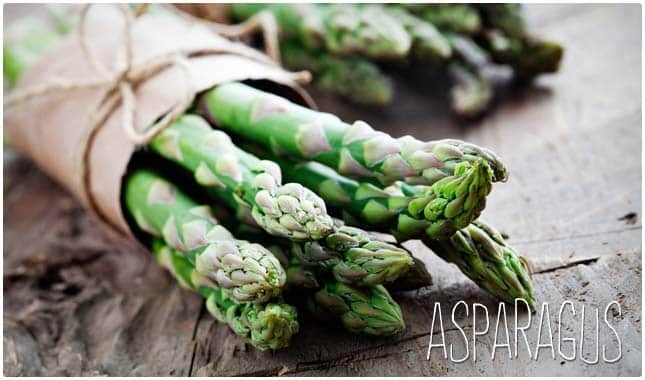 Asparagus has already made our list of superfoods, and part of that is because it is high in fiber. It may not be as high in fiber as the other vegetables you can have, but eating a healthy diet involves eating a broad range of vegetables that will provide your body with a broad spectrum of vitamins and minerals. That being said, asparagus still accounts for 8% of your recommended daily value, as long as you eat 100 grams of it. You may want to invest in a digital food scale so that you can be sure of the type of portion sizes you’re giving yourself.